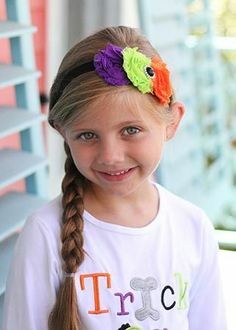 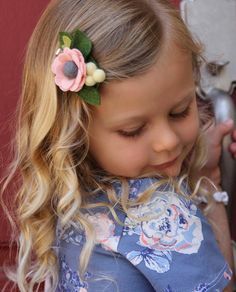 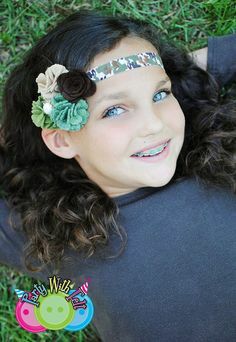 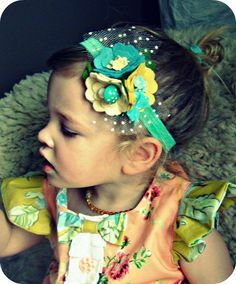 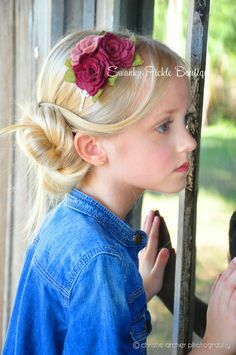 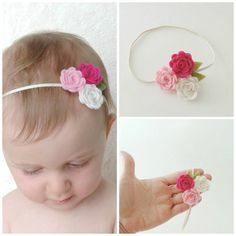 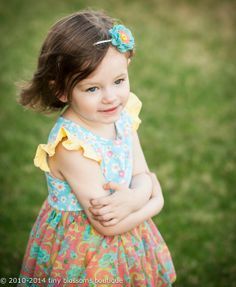 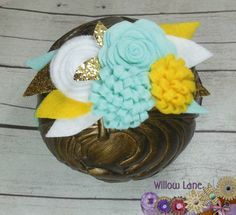 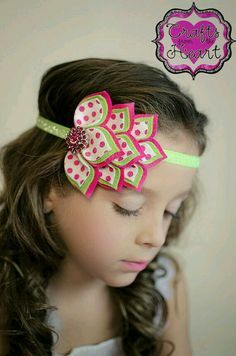 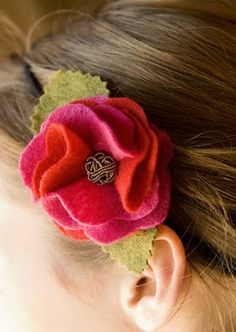 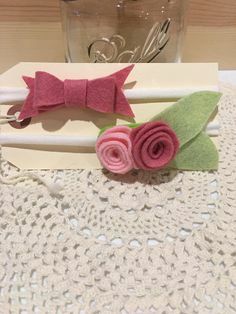 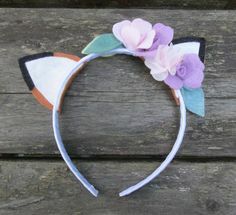 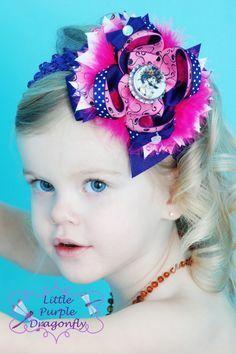 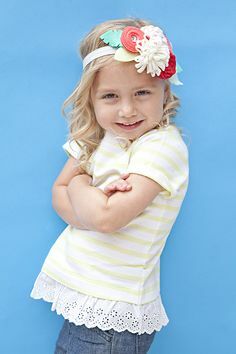 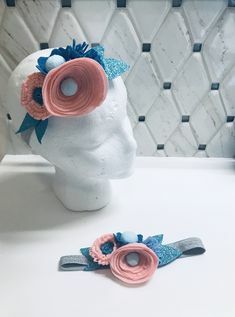 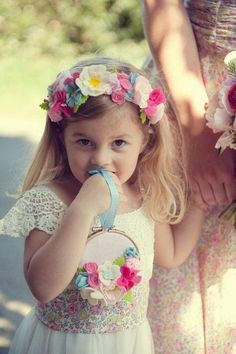 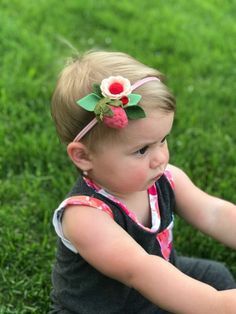 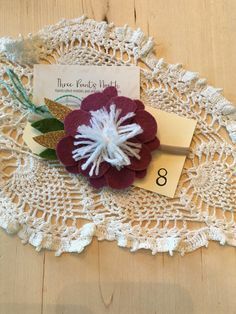 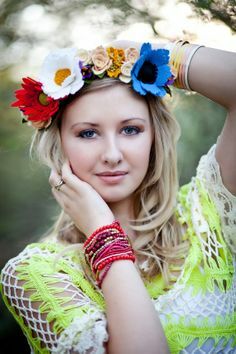 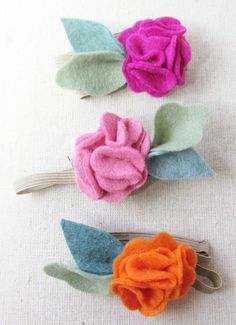 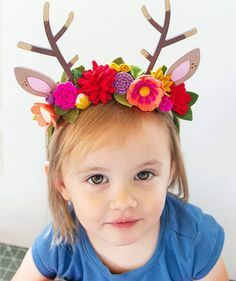 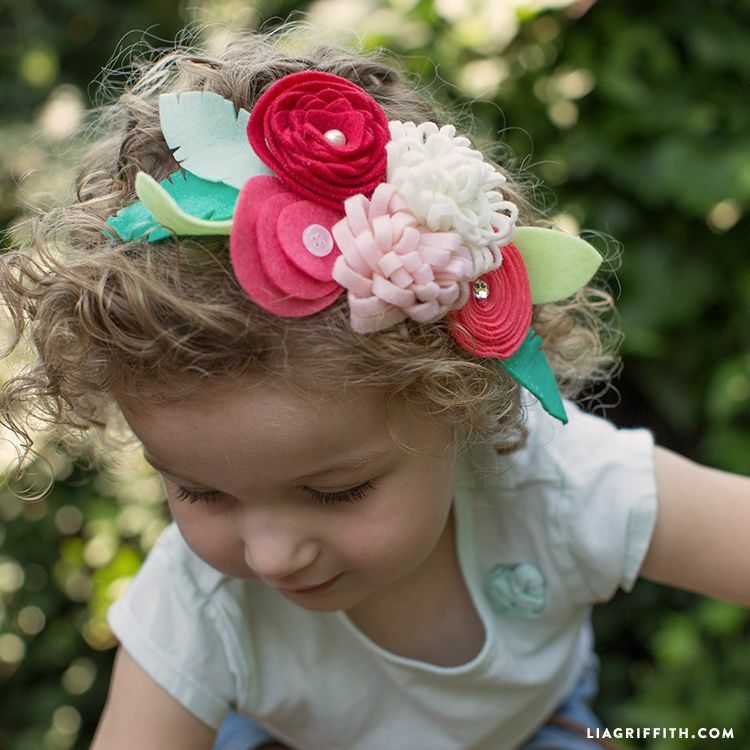 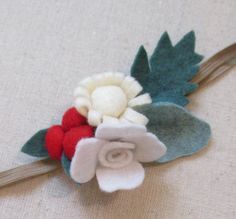 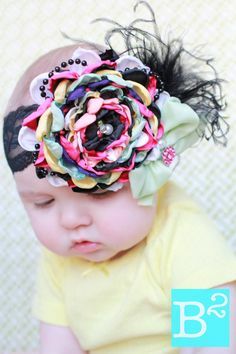 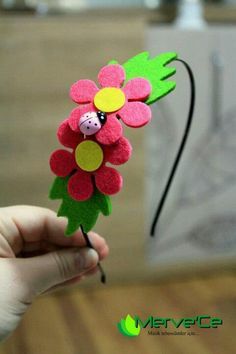 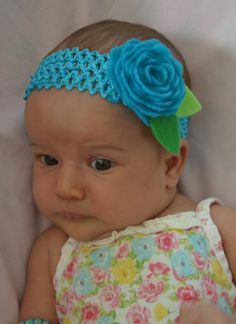 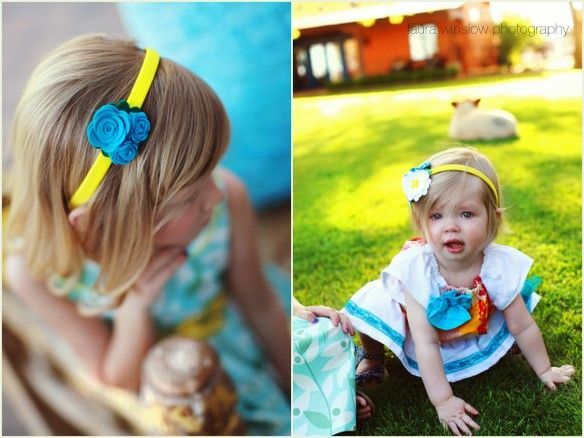 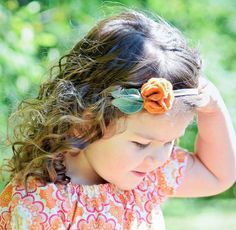 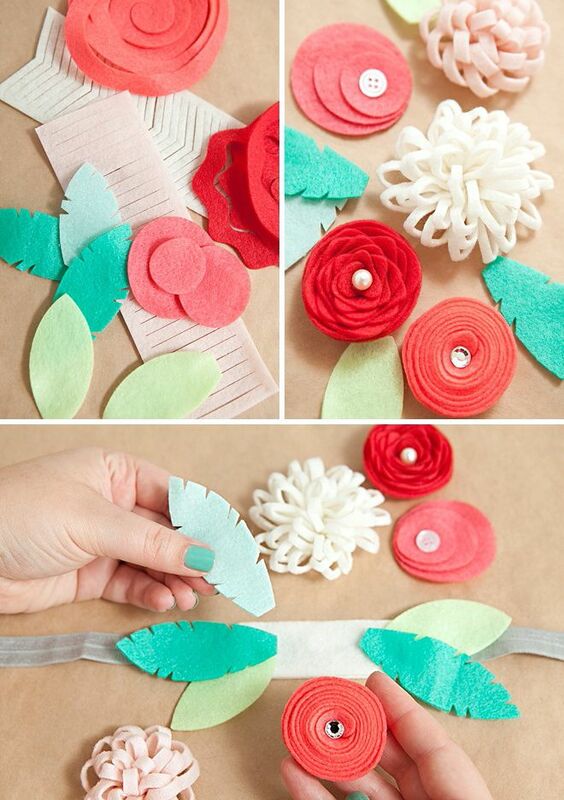 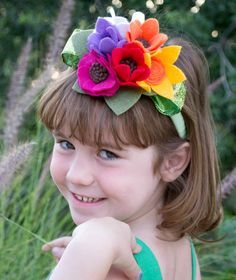 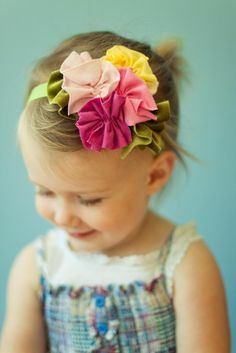 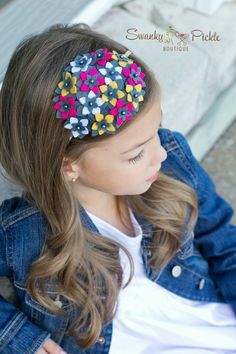 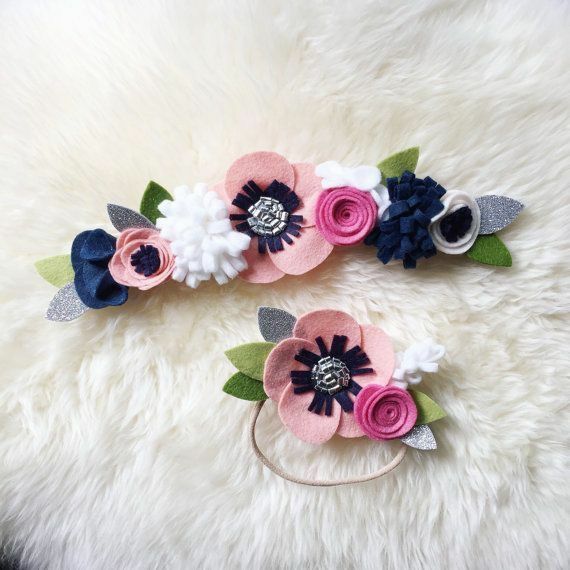 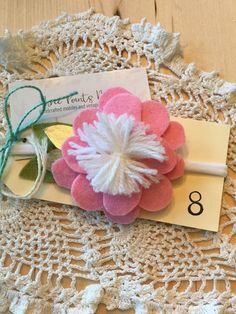 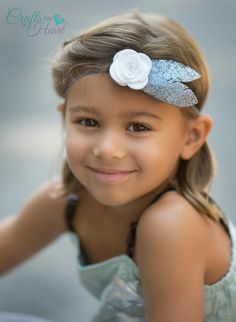 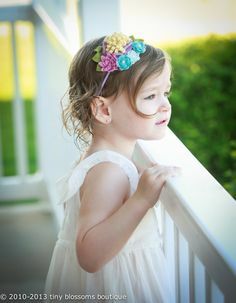 Felt Flower Headband Kit from Something Turquoise and Hazel and Ruby - that you can make in an afternoon! 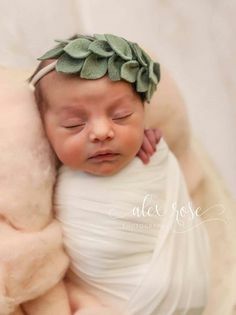 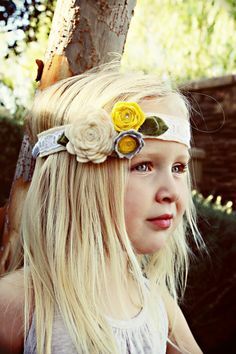 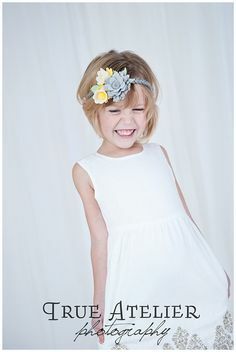 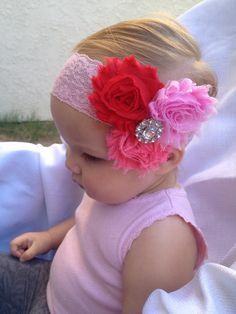 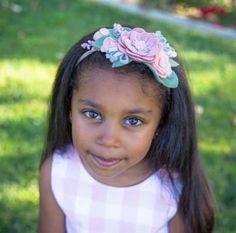 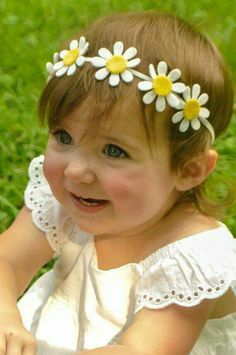 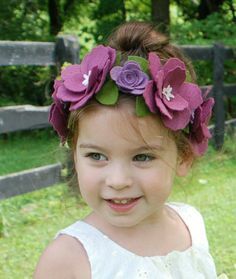 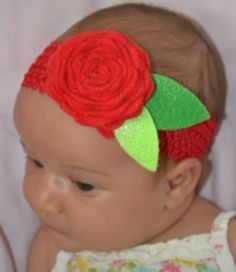 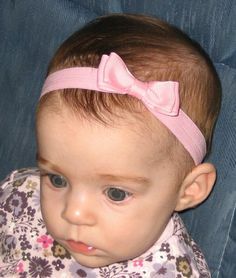 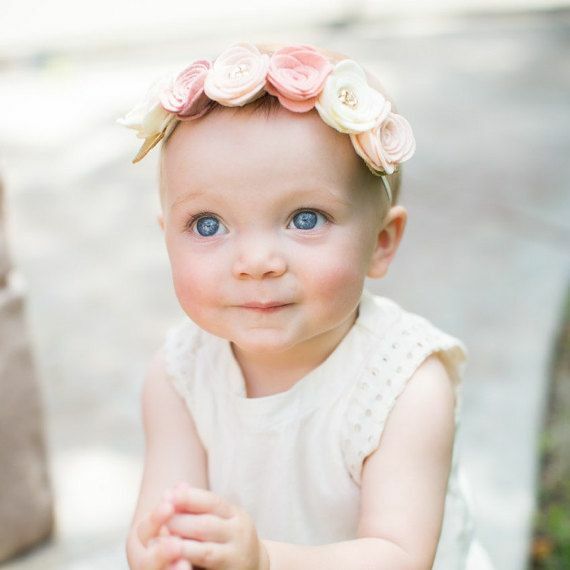 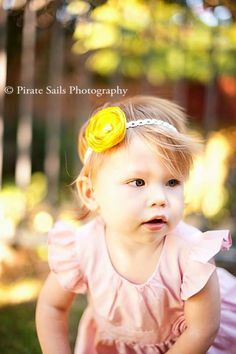 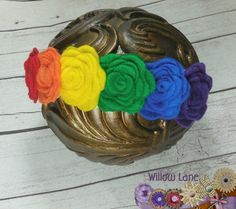 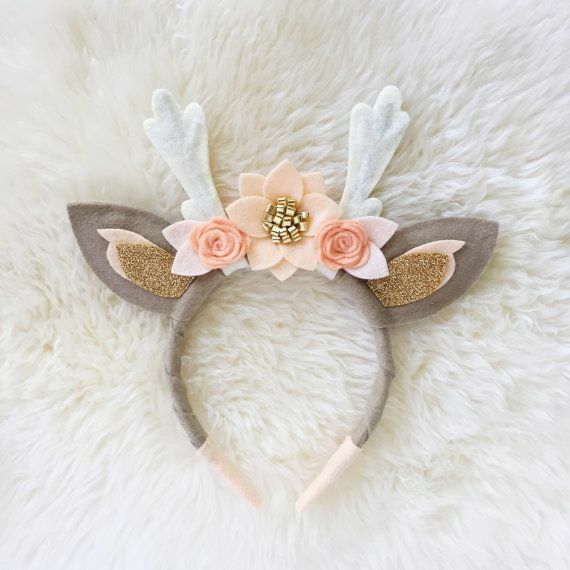 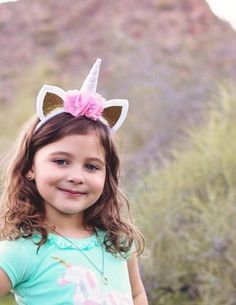 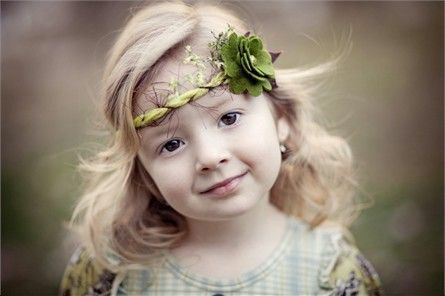 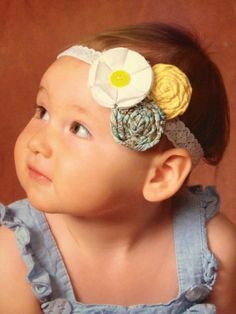 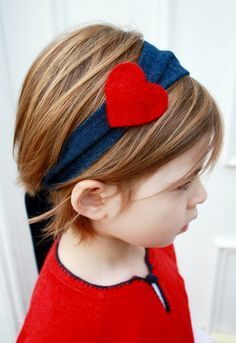 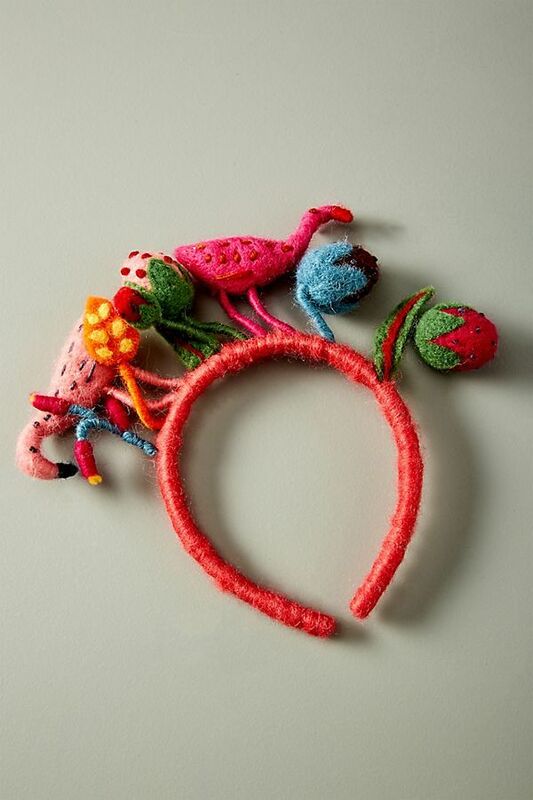 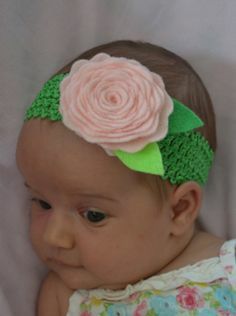 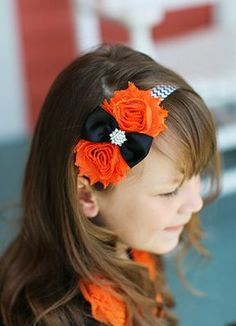 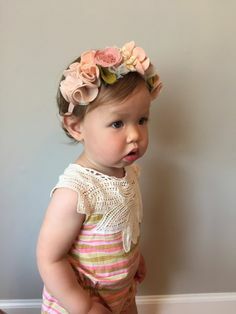 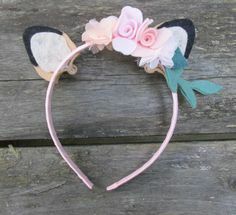 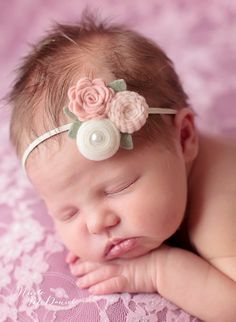 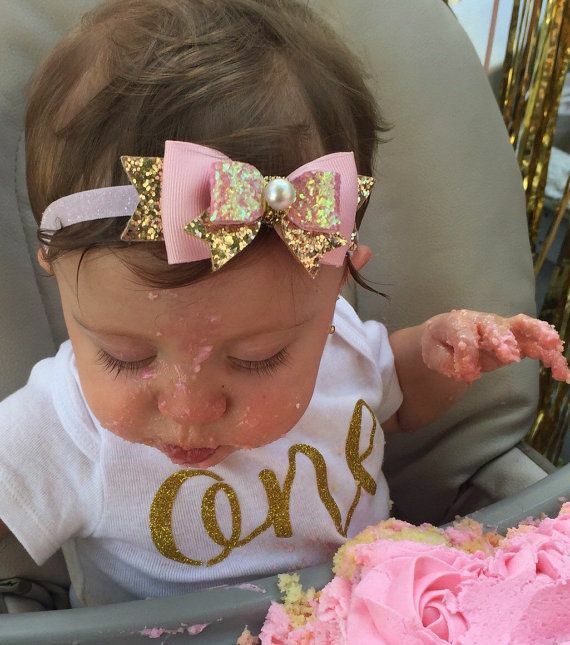 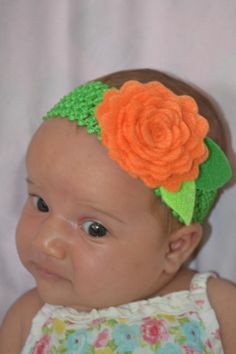 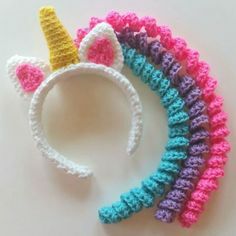 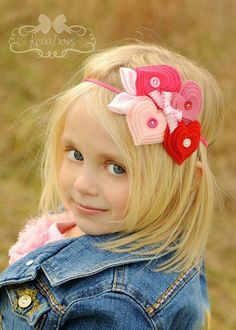 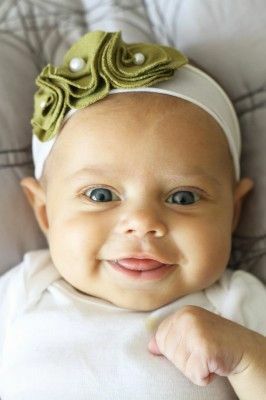 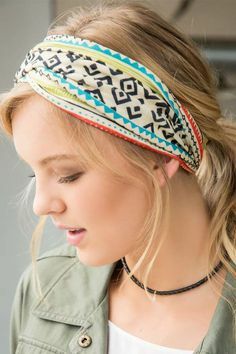 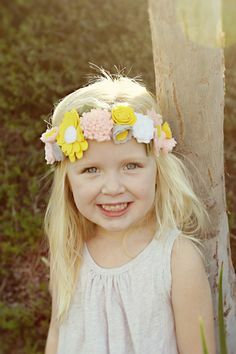 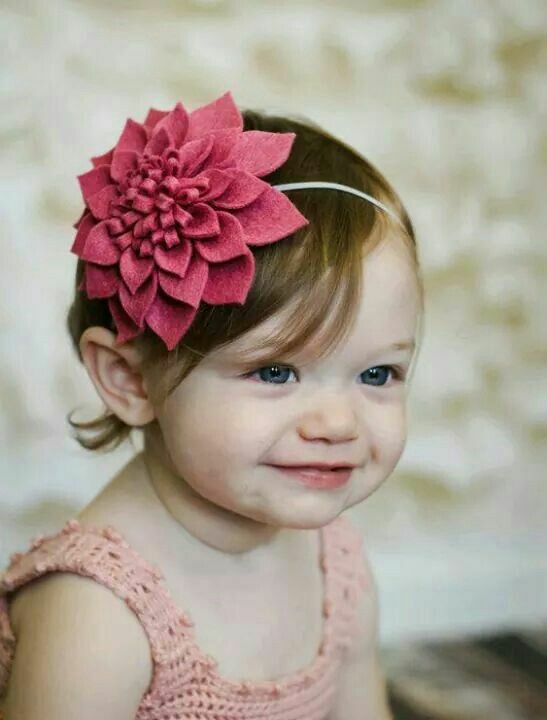 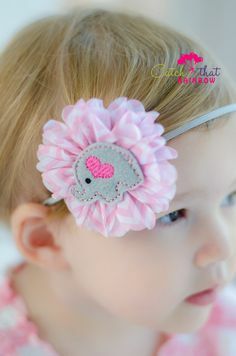 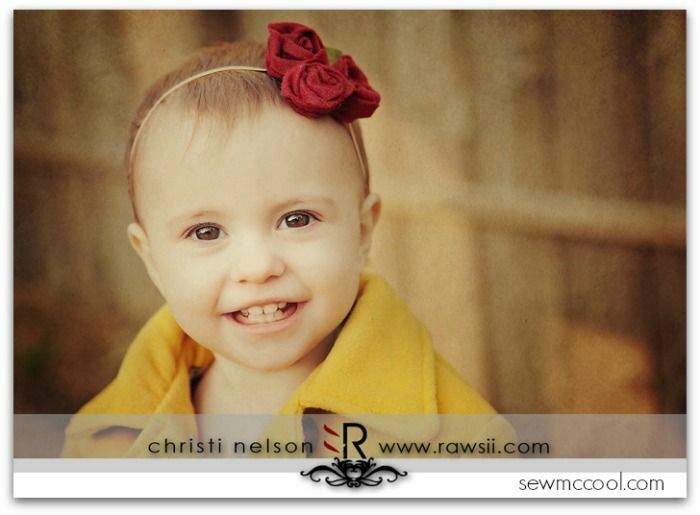 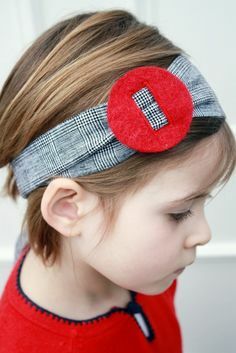 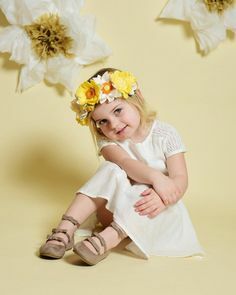 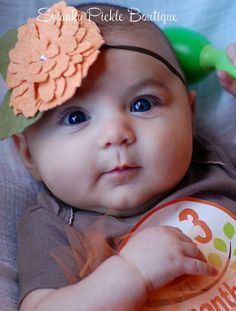 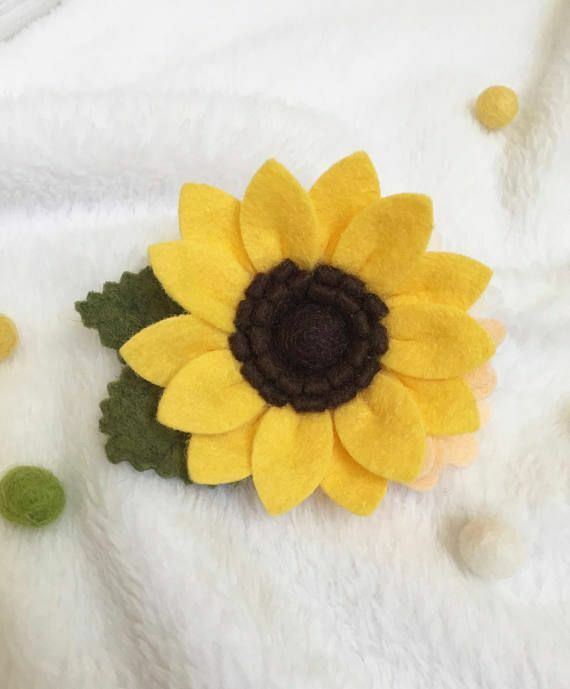 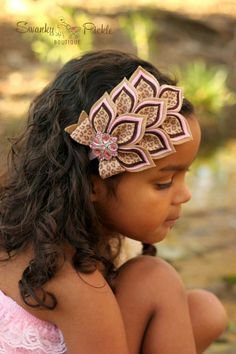 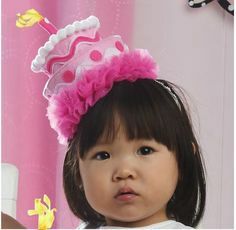 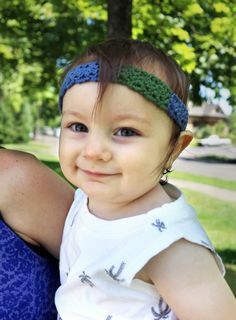 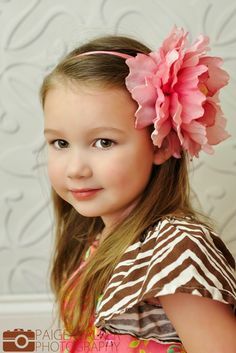 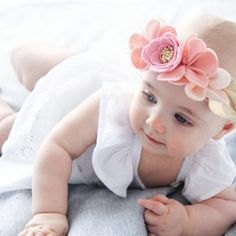 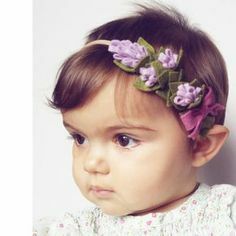 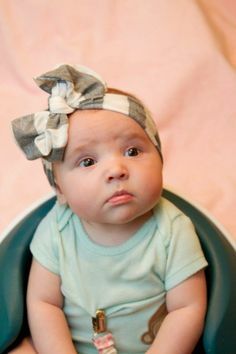 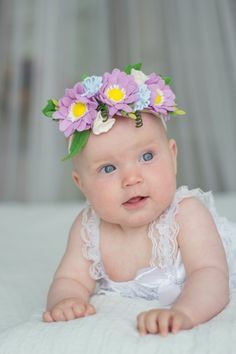 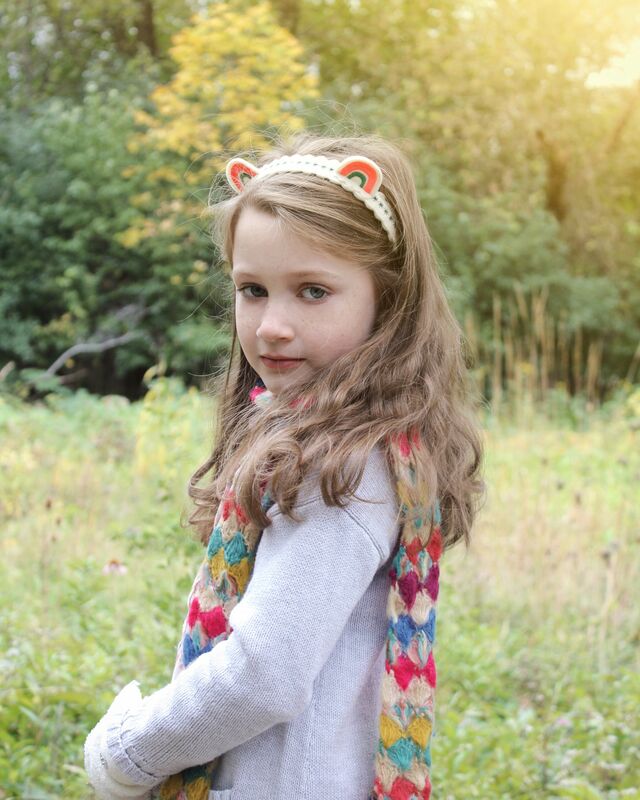 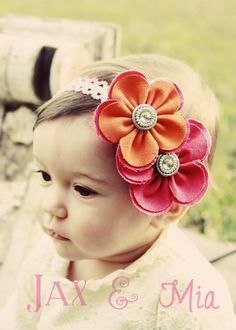 100% felted wool headband won't slip or pinch precious heads. 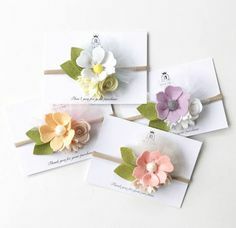 Handmade in Illinois. 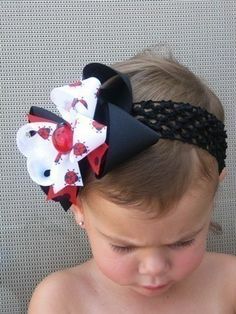 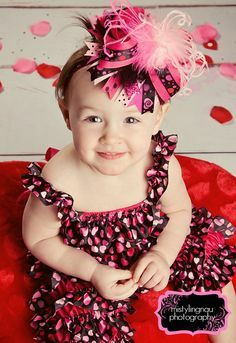 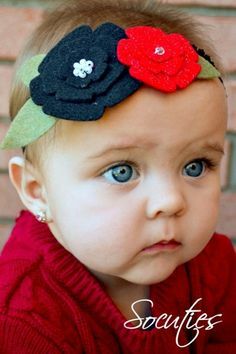 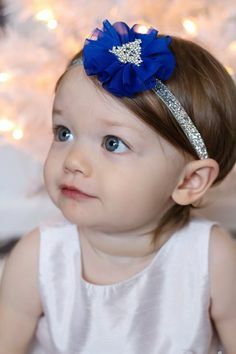 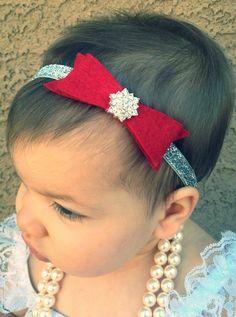 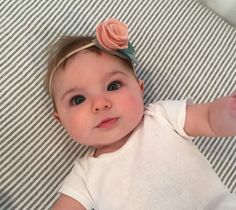 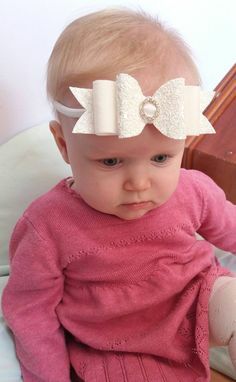 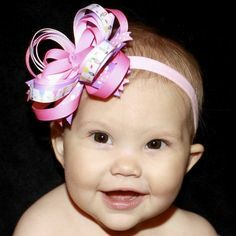 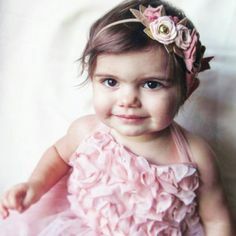 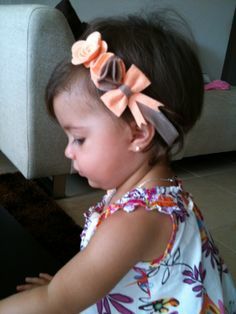 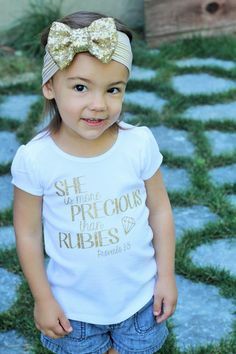 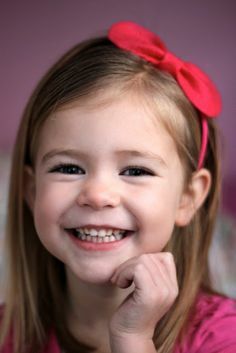 Baby Christmas Headband, silver and red.